Hubs.ng has launched in Nigeria, aiming to create an online ecosystem offering an extensive range of digital services to boost the use of tech in everyday life. 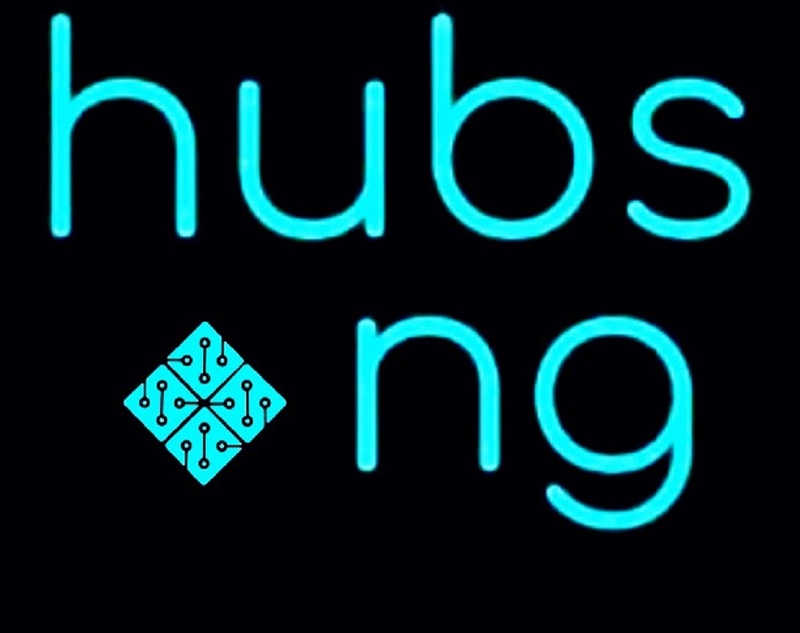 Inspired by the concept of a bricks-and-mortar tech hub, Hubs.ng wants to re-create the broad-ranging supportive environment of a hub online – making it accessible to anyone in Nigeria, regardless of their profession or location. The platform has launched with an offering of 12 digital services, ranging from a website builder and hosting service, to an e-publishing tool, and a jobs platform. Further services will be rolled out on a continuous basis, with an online healthcare network due to launch shortly. According to co-founder and chief executive officer (CEO) Itopaking David, the startup’s nearest competitor is Google, but Hubs.ng differentiates through the fact it has been built specifically for the Nigerian market. “We are building Nigeria on a digital space, with services inspired by our ecosystem and real people so we will go a long way to narrow the digital divide and to also increase the use of tech in our daily activity as a country. Every class of Nigerian will benefit from Hubs.ng, as we offer a wide range of services to users in the ecosystem […] that are vital to everyday living,” David says. The self-funded startup has already gathered over one hundred registered users, and is seeking funding and partnerships to further strengthen the Hubs.ng digital ecosystem.